Skeltonwitch : Devouring Radiant Light album download | Has it Leaked? It's been a long five years for fans of the Blackened Death Metal band, Skeletonwitch, but the wait is almost over. 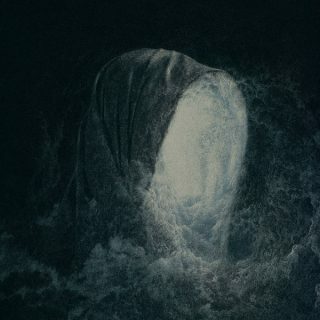 The guys are back with their brand new full length titled "Devouring Radiant Light" which will be released worldwide on July 20th through Prosthetic Records.